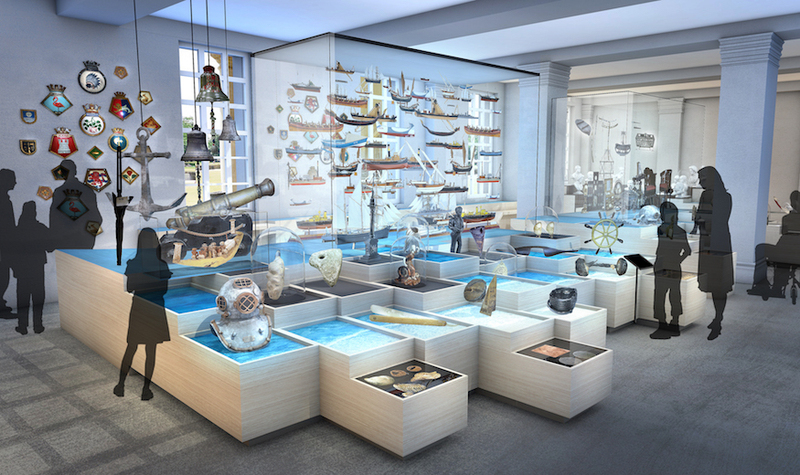 The National Maritime Museum in Greenwich is about to grow, having secured a £4.7 million Heritage Lottery Fund grant toward new exhibition space. 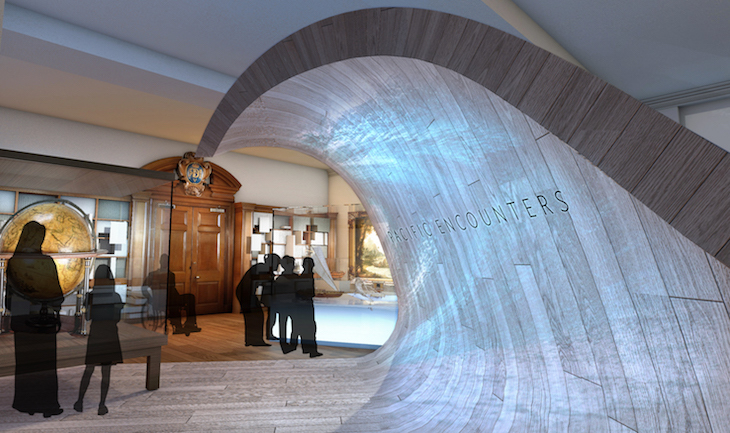 The £12.6 million 'Endeavour Galleries' will open in mid-2018, in time for the 250th anniversary of Captain Cook's departure from London onboard the Endeavour, the first of three voyages to explore the Pacific. 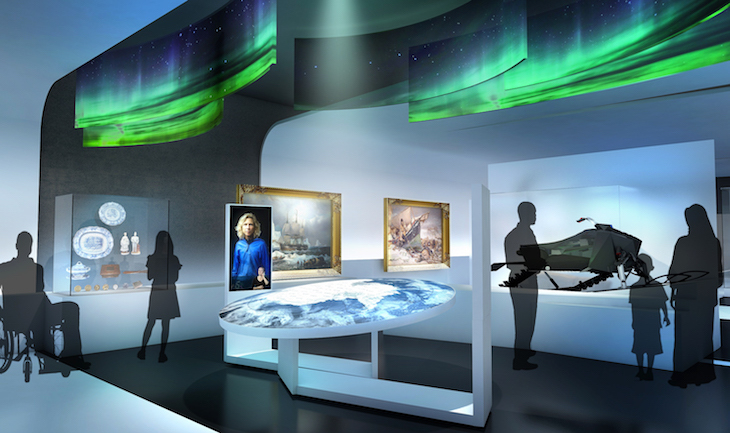 "The new galleries will relate to exploration in its widest sense – an investigation, a discovery, a way of thinking. 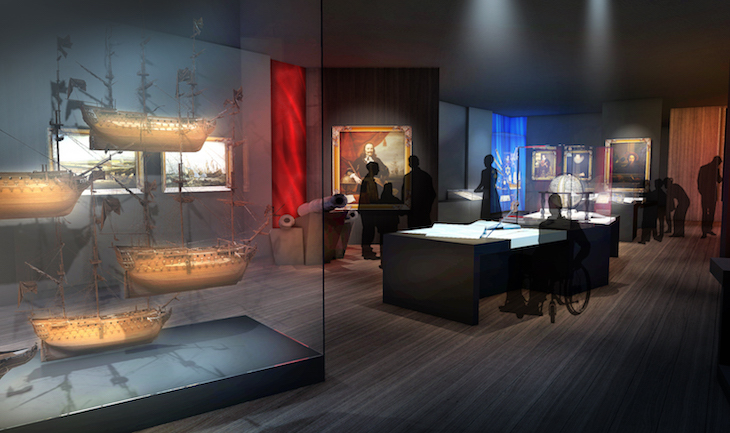 Each of the four new galleries will bring the themes alive for people of all ages: Pacific Encounters; Polar Worlds; Tudor and Stuart Seafarers; and Sea Things, a gallery showcasing the richness of the Museum’s collections." The extension will increase gallery space by 40%, allowing 1,000 additional items to go on show. It seems only yesterday that we were marvelling at the museum's most recent extension — the Sammy Ofer wing, which opened in 2011. That project allowed the museum to mount real blockbuster exhibitions and launch a thriving Lates programme. It put the museum on the map for a lot of people, and greatly increased footfall. The new galleries won't be on quite the same scale, but should once again stoke the fires of the good ship NMM.